We do our best to listen to our users. We heard this from teams with CAD users across the globe where connectivity is poor. We heard this from teams using our CAD integrations. And in this high-speed world, performance rules. So, we’ve done something about it. With Adept 2018, users (inside and outside your company) can access Adept faster and easier. Check in and check out faster. Integrate with CAD apps faster. 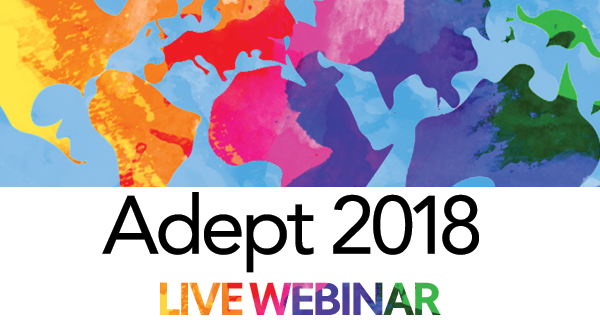 And we’ll tell you all about it…plus show you all the other big changes…at on our Adept 2018 launch webinar.